A provocative look at our fascination with space, from the first moon landings, seen through my child’s eyes, to the implications of our cyberworlds – blooming and blossoming across the internet when I lived in San Francisco as an adult. 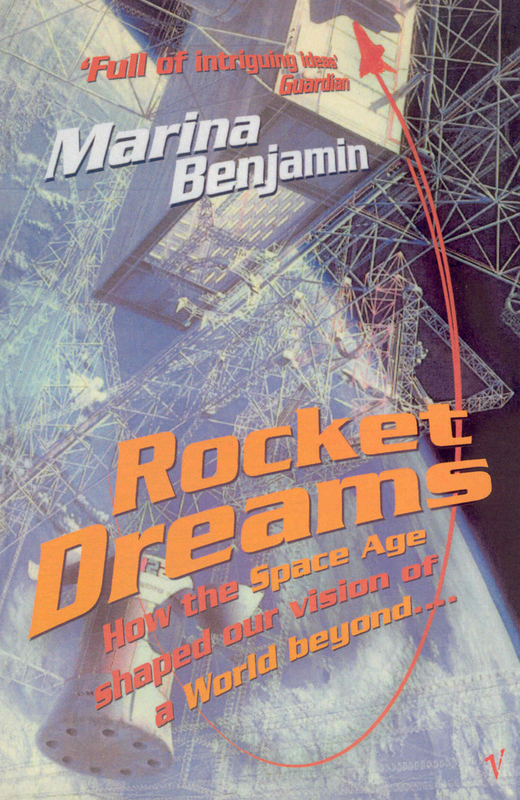 Rockets Dreams shows how all the dreams that went into moonflight in the 1960s found new homes in often unexpected places. The space opera of alien visitation – whose crowning apotheosis was Roswell – assimilated the Apollo era’s failure to pinpoint our place in the universe. Gaia was the answer to our dawning sense of cosmic loneliness. Shopping malls became our starships. All our outwardly directed ambitions of exploration and conquest turned inwards. Just as the all-encompassing void of outer space found its correlate in the dark, unplumbed depths of the unconscious mind, so the boundless extent of space’s unmapped territories migrated into our infinitely expandable online clouds.